The time to sparkle is coming to an end this week. 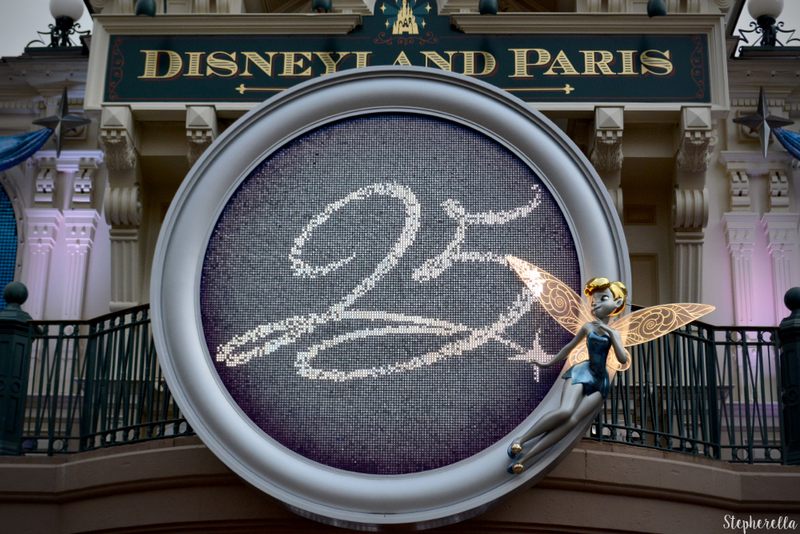 The 25th Anniversary at Disneyland Paris kicked off early 2017 and has been running for over a year now. It has been an amazing time getting to experience every bit of it but, it’s time for a change. 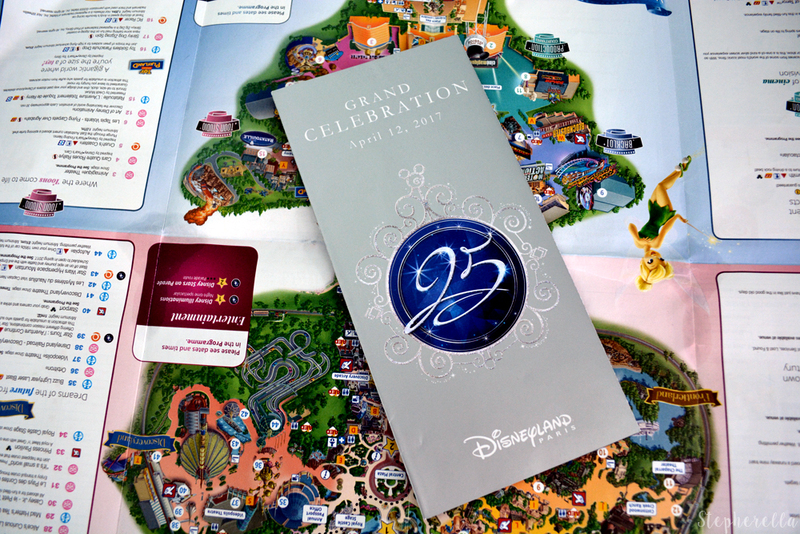 During the 25th Anniversary, guests have been treated to brand new entertainment throughout this celebration. We have seen a new nighttime show replacing Disney Dreams called Illuminations, which has seen mixed reviews amongst fans. 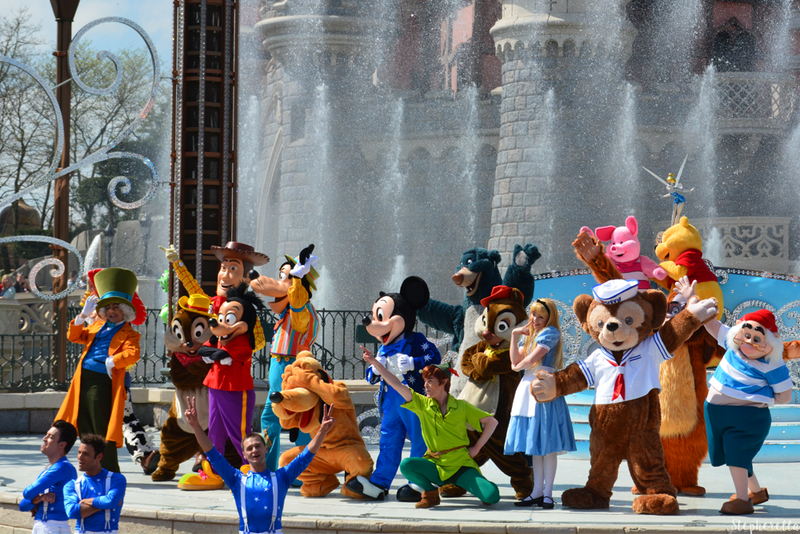 There has also been a brand new parade replacing the classic Magic on Parade from the 20th Anniversary. During the 25th, we were also given the biggest fan party of the year called Disney FanDaze and two brand new season’s featuring everyone’s favorite Pirates and Princesses and Super Heroes which, have both proven to be a big hit. A lot of exciting new additions has come out of this grand celebration but, the future is waiting. The 12th of April was a very special day. Being there was incredible and one I will never forget. 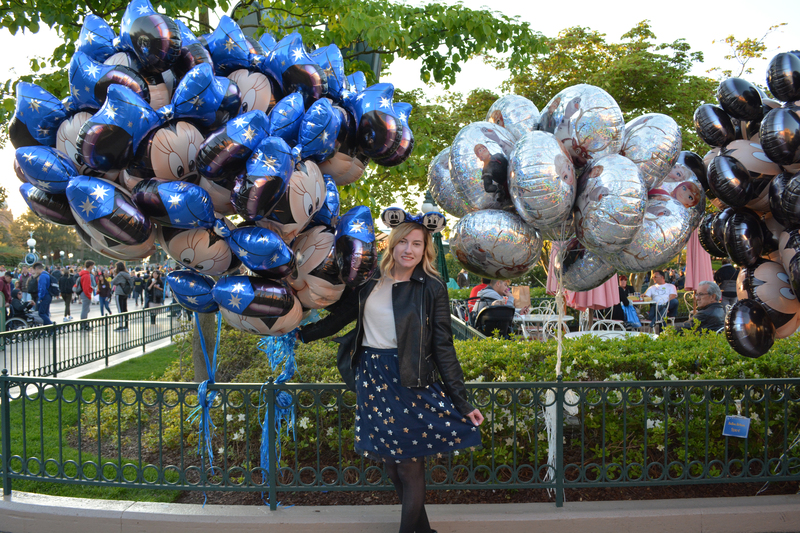 On the 12th of April 1992, Disneyland Paris opened its doors for the very first time. Sadly I was too young to be there for its grand opening but, I could be for its grand celebration with amazing friends who I’ve met through this park. It was very special to celebrate its 25th year. We were treated to a spectacular parade featuring an abundance of characters such as Frozen, Big Hero 6, Tarzan, UP and so many more. Every character that came around the corner wowed us and left us speechless of who was coming next. Also filled with amazing dancers and costumes that were only going to be seen on that very special day. We also had an emotional speech by Catherine Powell herself and of course, Mickey Mouse helped kick off the celebrations. 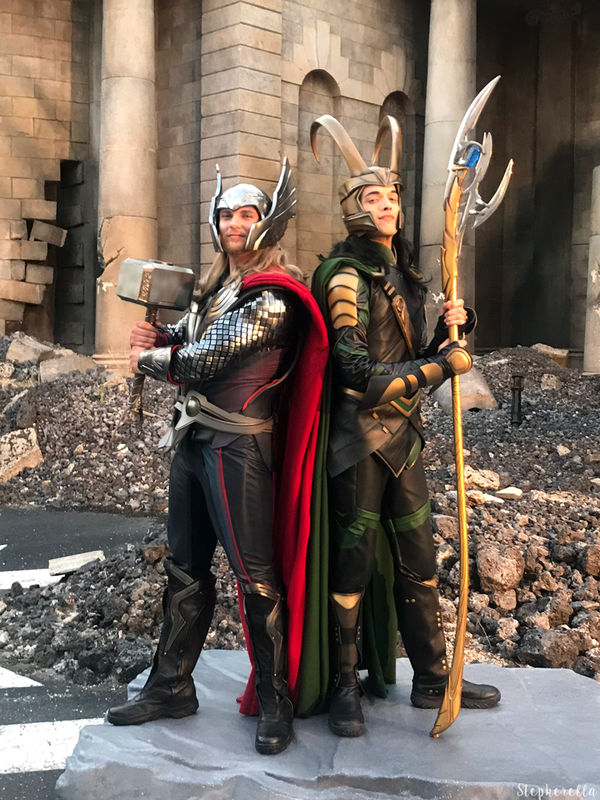 There were also lots of exclusive character meets in their unique outfits for the day too. It was worth waking up at 5 am to be at the gates for. 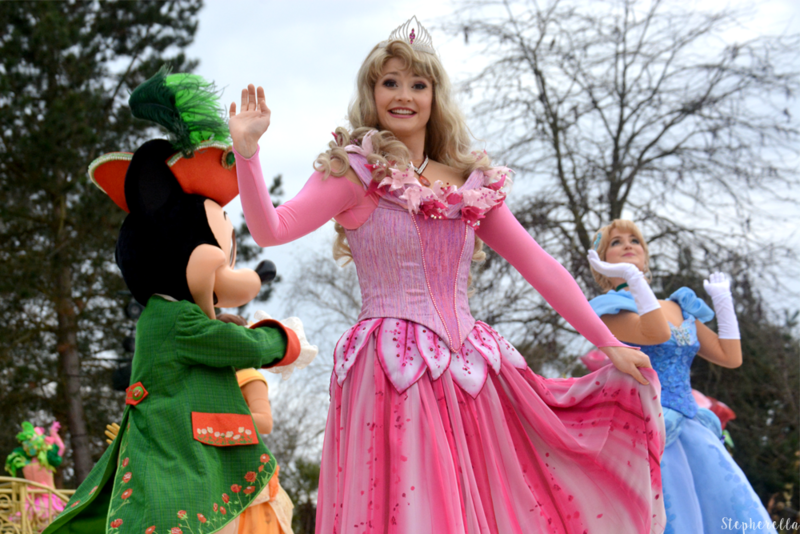 The Starlit Princess Waltz was announced for Disneyland Paris’s 25th Anniversary. 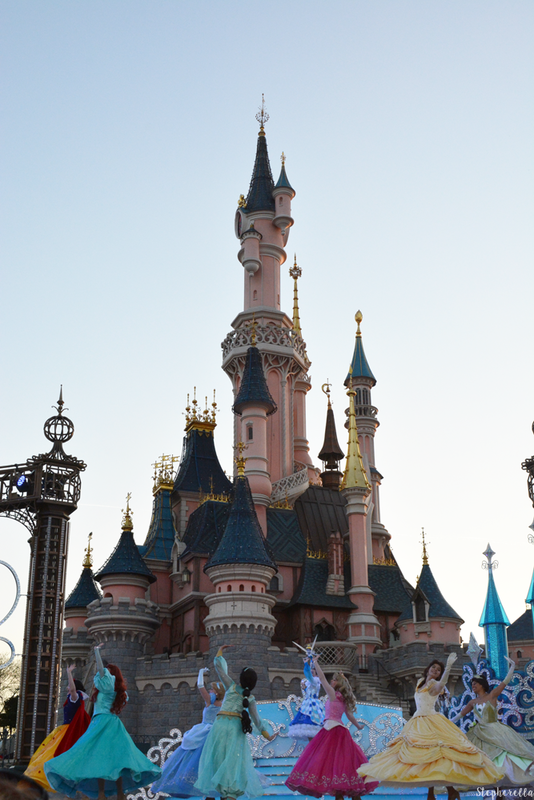 Featuring all the Princesses and their Princes doing a beautiful dance on the Castle Stage into the dusky evenings. Whilst it was visually breathtaking with amazing new dresses and the dances were beautiful, I feel it is time for a break from this show and to see something new on Castle Stage. Another show for the 25th was the Happy Anniversary Show featuring Mickey and a whole bunch of his pals, including the likes of Max Goof and Duffy Bear who was later removed from the show completely. Being a huge Princess fan expecting to love the Princess Waltz more, I much preferred the energy and buzz of this performance. I only caught it a few times with the last being on my Birthday. 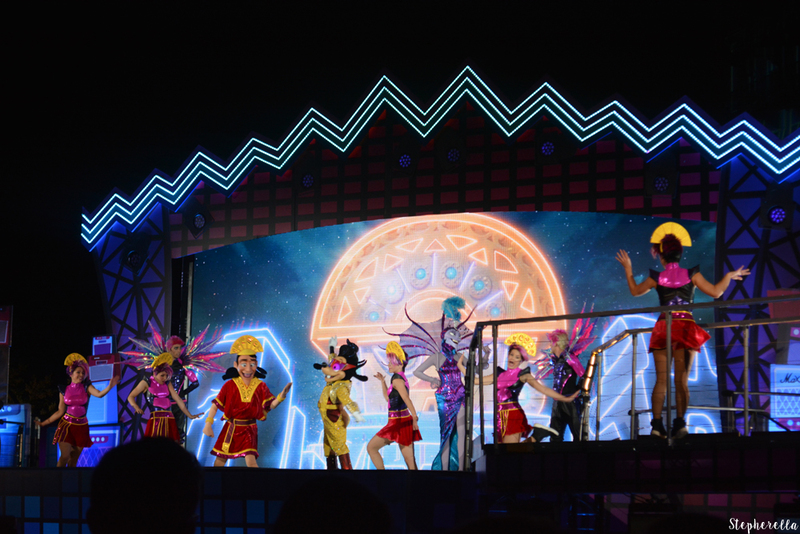 Featuring characters and songs from all the different lands, this show truly celebrated Disneyland Parie in a unique and energetic way. Disney Dreams was a huge favorite. 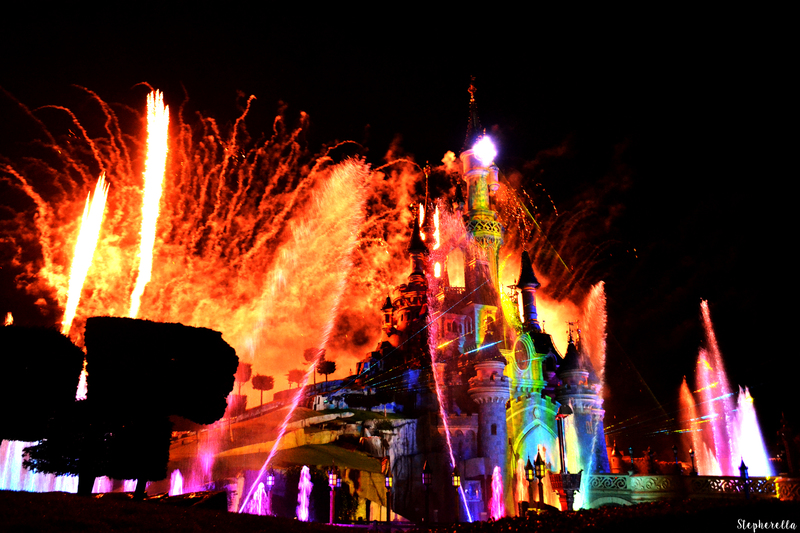 When Disneyland Paris announced that its nighttime entertainment would be getting a new show, fans weren’t sure how to take the news. I myself was ready for something new but, seeing this instalment, I am ready for Dreams to return. Most fans thought that new scenes were added rather than the whole show to change completely. 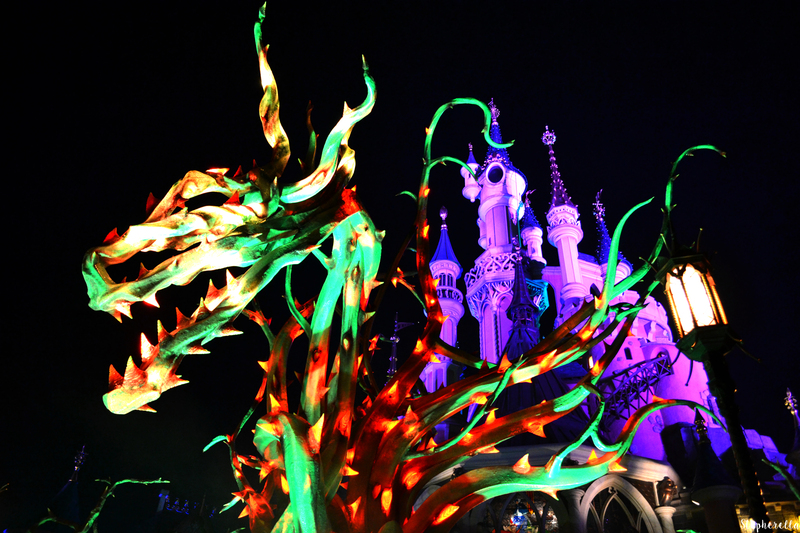 It is very similar to Ignite The Dream in Shanghai Disney. I am very happy that they have kept The Lion King and Frozen but feel these are the only scenes that have any sort of emotion to it. Dreams followed Peter and his shadow trying to return the star at the top of Sleeping Beauty’s Castle and bring back its magic. Illuminations needs updating already as it includes a trailer for the live action Beauty and The Beast film. It was released at the time of the opening ceremony for the 25th in March with a special performance by John Legend before its first debut however, the hype for the film has slowly died down and it needs replacing. Illuminations has no story to it and, the scene changes are sloppy. I think if it had a storyline like Dreams, it would be more pleasing for the fans. 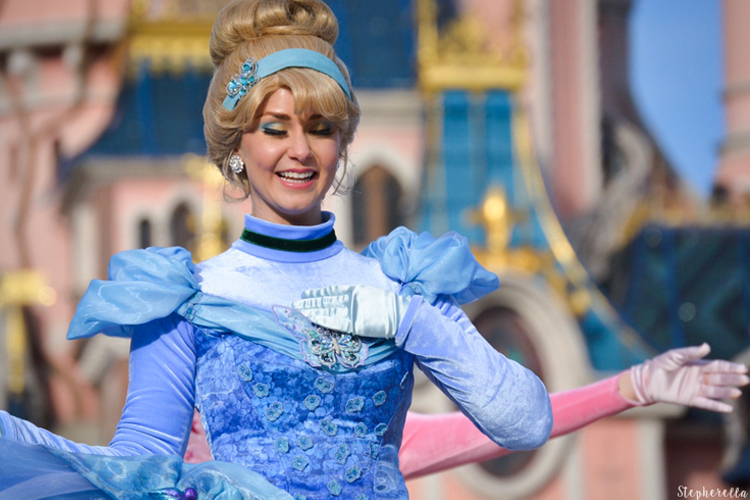 A brand new Season arrived in Disneyland Paris this year with the Pirates and Princess Festival. I have written my thoughts on this new Season before, as I had been there on its first debut to its last performance. The energy on the last day was very emotional and, to hear Catherine Powell announce its return next year at Disney FanDaze, which is outside of the 25th Anniversary is fantastic news. Everyone loved it and I am glad this season is coming back. It has been great for the celebrations. This Summer we had our second new Season premiere of Summer of Super Heroes. The opening ceremony in June looked incredible. I feel this Season needs a bit of improvement if it will return next year. There has been a lot of errors in Super Heroes United which, is unfortunate. 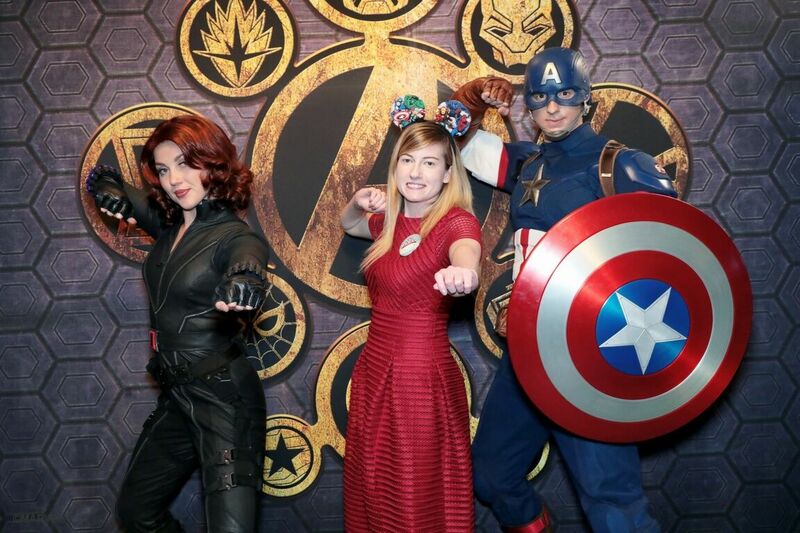 The Marvel Meal in Hotel New York was fabulous and a great new dining experience and I hope it stays around even after this Season ends. It was definitely a highlight for me. Halloween during the 25th wasn’t overly special, unfortunately. 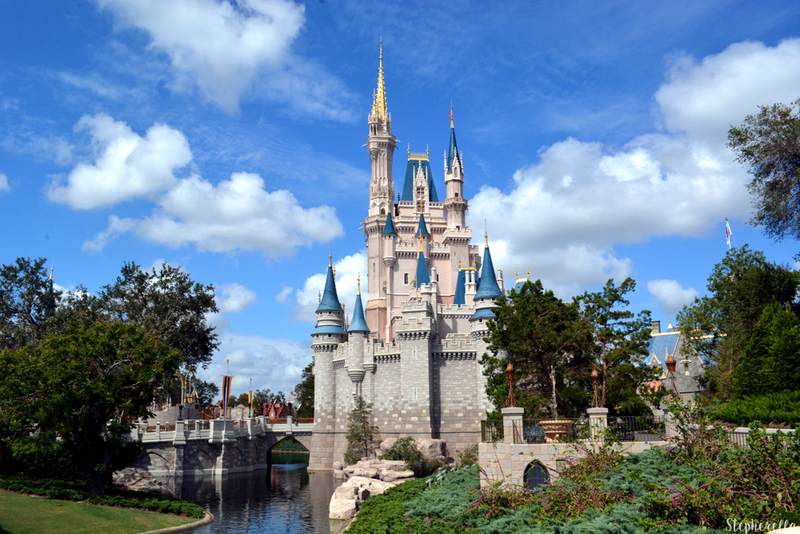 The park lacked traditional decorations on Main Street because they would interfere with those of the 25th’s. They were mainly in Frontierland and the only new piece of entertainment was a slightly smaller calvacade, not the fan favourite Vive La Vie. The only other addition was the Tricycle Gang featuring your favourite Villains and, Duffy? It was a shame that there wasn’t much for this Season but, it will be back in its full swing this year after the 25th is over which is brilliant. Christmas last year was rather special. It was my first time to experience the Season and, I’m glad I did during the 25th. Merry Stitchmas was a brand new show on Castle Stage, replacing the Starlit Waltz for the Winter Season. It is a very lively and fun show and I am so pleased it is coming back this year too. The calvacade had a brand new song too, and the Studios was treated to a new nighttime projection show called Goofy’s Incredible Christmas. 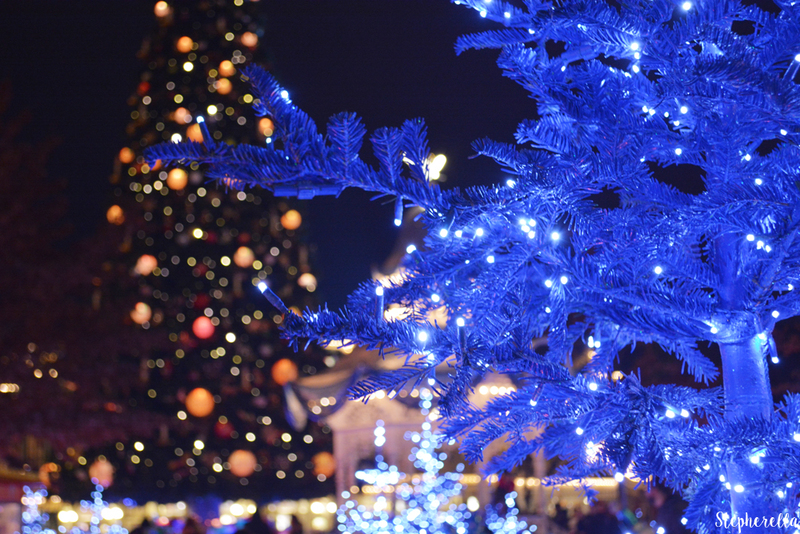 It has been fantastic to see Christmas celebrated in both parks offering unique entertainment. Mickey’s Big Band was also new for 2017 and by popular demand, it is indeed coming back for this year in a new location in Animagique Theatre. This was an amazing bonus to the Season and not one to miss. During the 25th Anniversary, it was announced that a series of events called Disney FanDaze would be introduced. So far we have had the Inaugural Party which was in June. It wasn’t very clear what to expect until nearer the time of the event but, it was a huge success and I hope there are more events in the future. FanDaze involved character meets, shows such as Max Live, a character debut featuring Ortensia and panels featuring President Catherine Powell and Tom Fitzgerald speaking about Phantom Manor. This has been a fantastic opportunity and made the anniversary even more special. RunDisney has also been a big part of the 25th Anniversary and a Food Festival similar to Food and Wine in Walt Disney World has been a huge success too. They are both also continuing after the anniversary. Electroland has proved to be a big hit once again in the Walt Disney Studio Park. It is great to see these pieces of entertainment still on during the anniversary and continue after it ends. During the 25th, we were introduced into the Annual Pass Parties. The first one was fabulous featuring the ride Tower of Terror. This was great as it was the first of its kind. There were no expectations and everyone who went had a great time. The second one Marvel Soirée was a slight disappointment as it lacked anything to do with Marvel and only had a few Marvel character meets. The rest were characters we had seen at FanDaze. It was also during a heatwave and there was a lack of drinks available and food offerings during the evening. 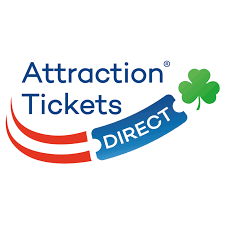 I think Disneyland Paris received a lot of feedback from this event and will take it onboard for future ones. The next one is the 25th Closing Party and unfortunately, I will not be attending this time. The 25th Anniversary has been great for the Parks. Here is where I thank Catherine Powell for her hard work bringing the Parks alive again. This year has made me proud to be a fan and I cannot wait to see what lies ahead for its future. 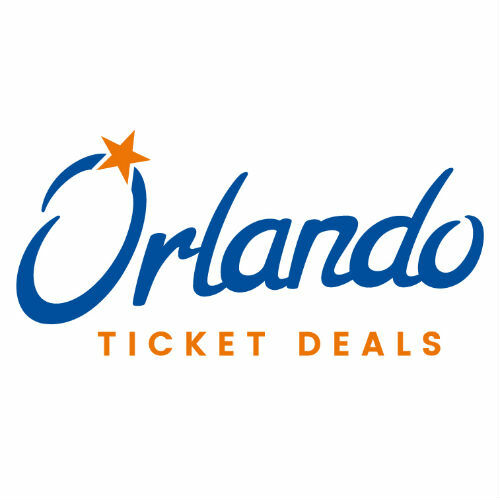 After the closing ceremony, we have Disney Loves Jazz, Halloween, Philharmagic, Christmas and New Years. 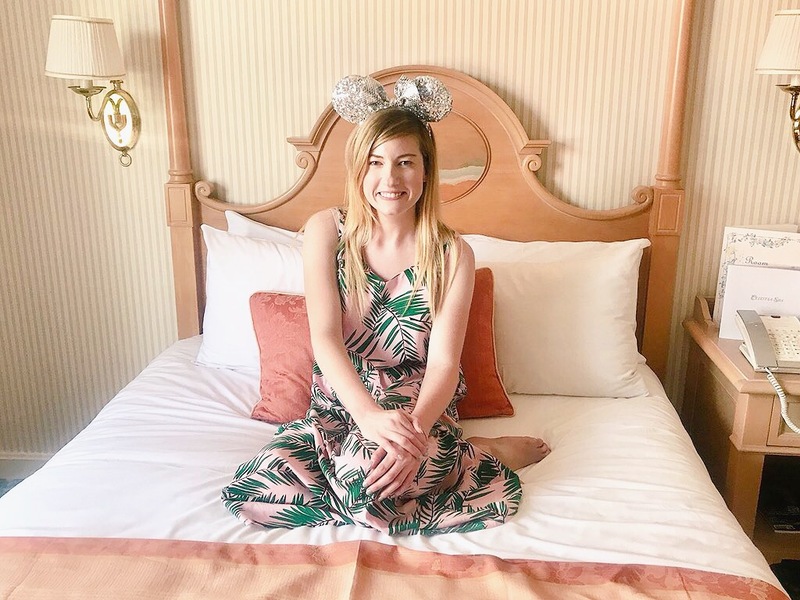 I feel these will be astounding events and I cannot wait to experience the Parks outside of the 25th. We also have the huge Studio expansion to look forward to and the return of Phantom Manor as well. Bring on the next 5 years. I’m still absolutely gutted I never got to experience the 25th Anniversary celebrations but I’m so excited to go in December this year as I’ve never experienced the Christmas season in the parks and I’m really looking forward to seeing all the decorations and the new shows! I really hope I get to go again when Pirates and Princesses is on as well though as that looked so good! 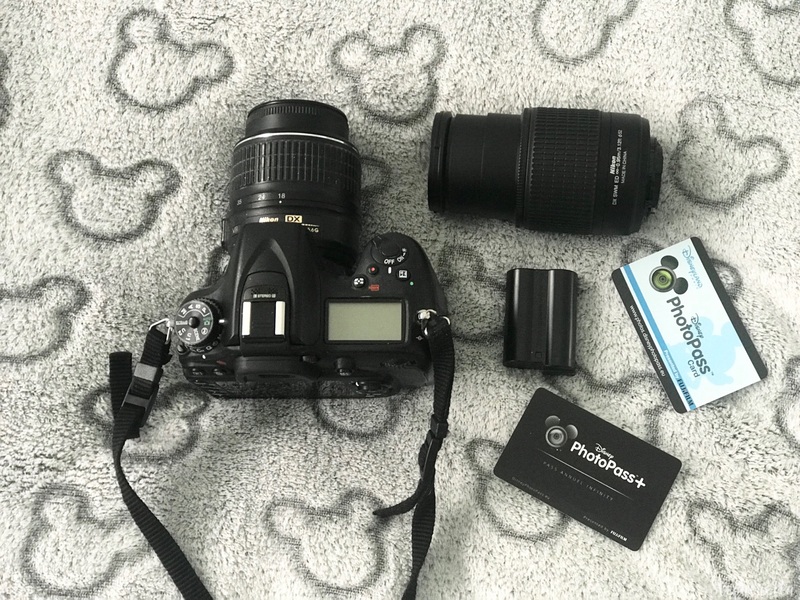 Forever wishing I was an AP holder and lived closer!